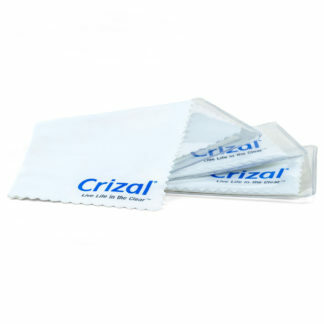 Hilco Vision and Crizal have teamed up to offer special member pricing on our top-of-the-line micro cleaning cloths. Keep dirt and smudges off your eyeglasses, sunglasses and readers so you can see clearly. Vision clarity is important to your safety and well-being. Simply click on the shop link below to take advantage of this amazing member savings!